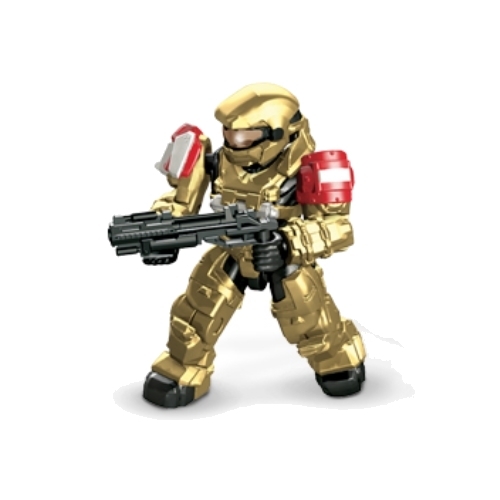 Product Description: The 2015 Halo Mega Bloks UNSC Gungoose has arrived. 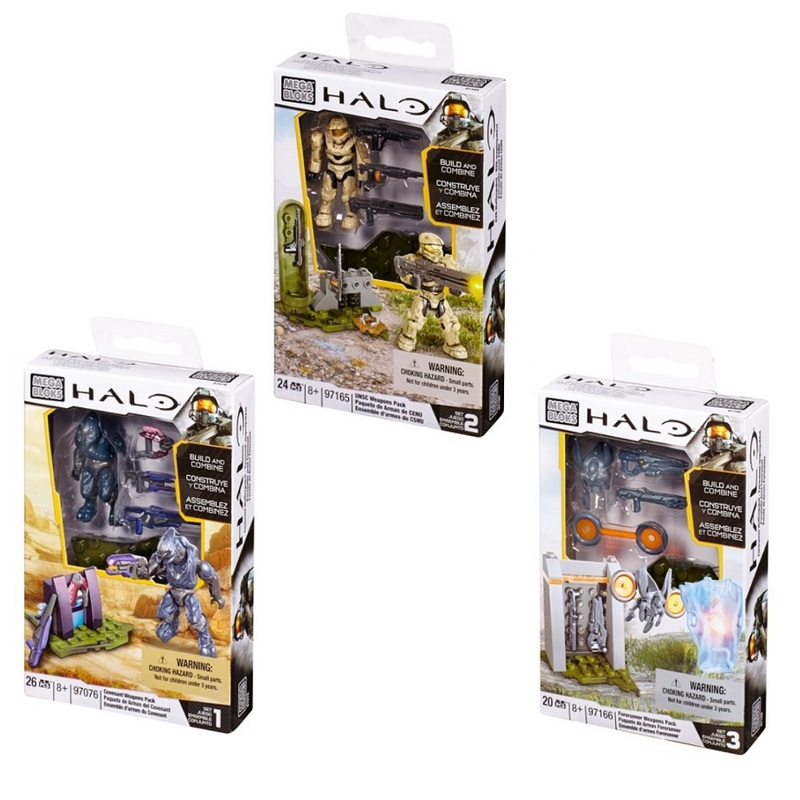 This set includes an All-Terrain Vehicle and Noble Six. 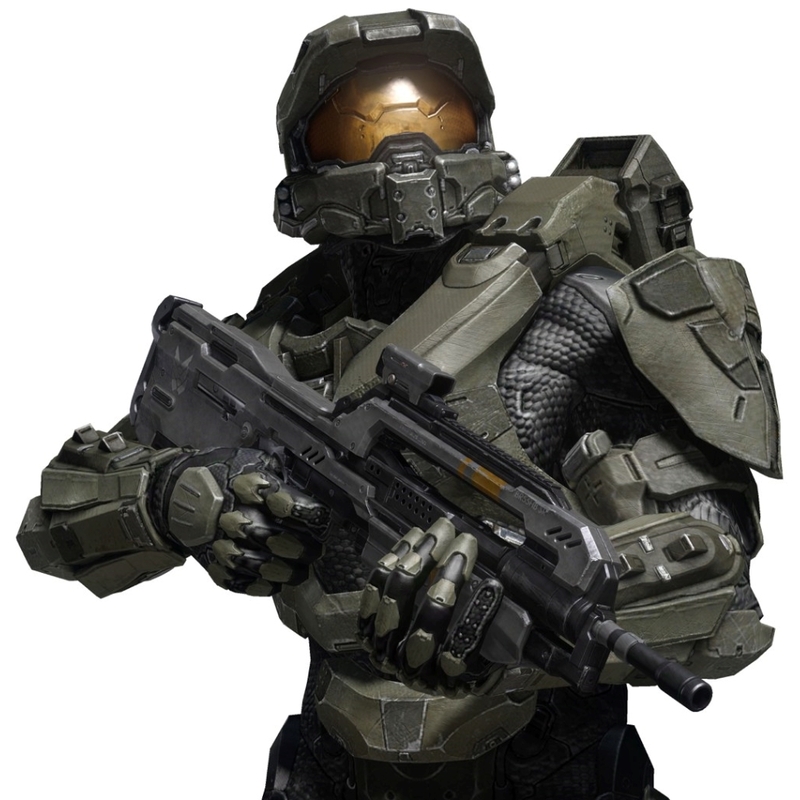 Additional intel to be posted at a later date. 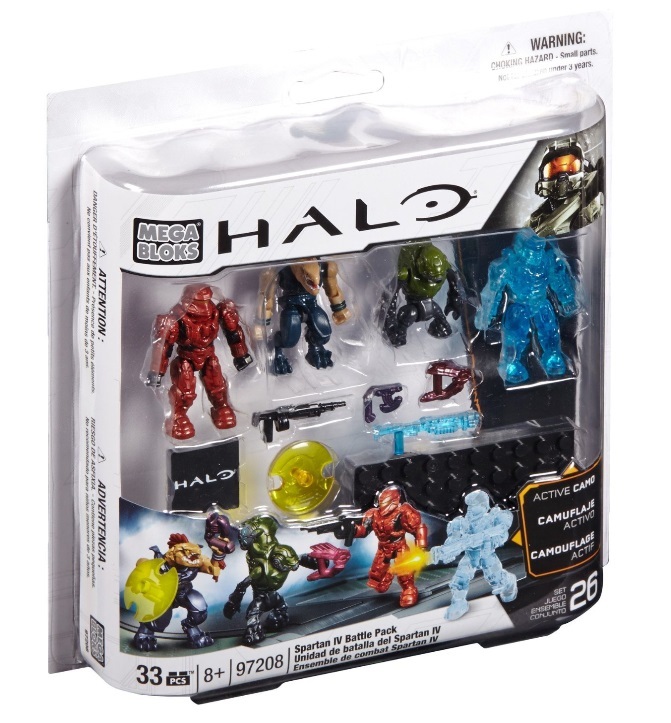 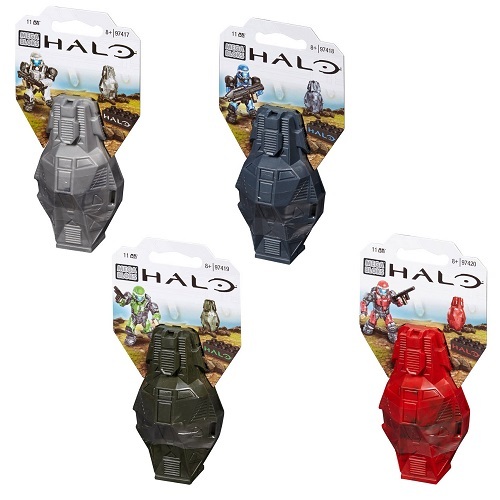 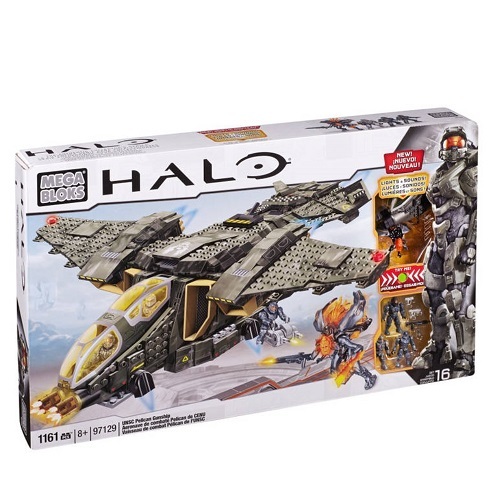 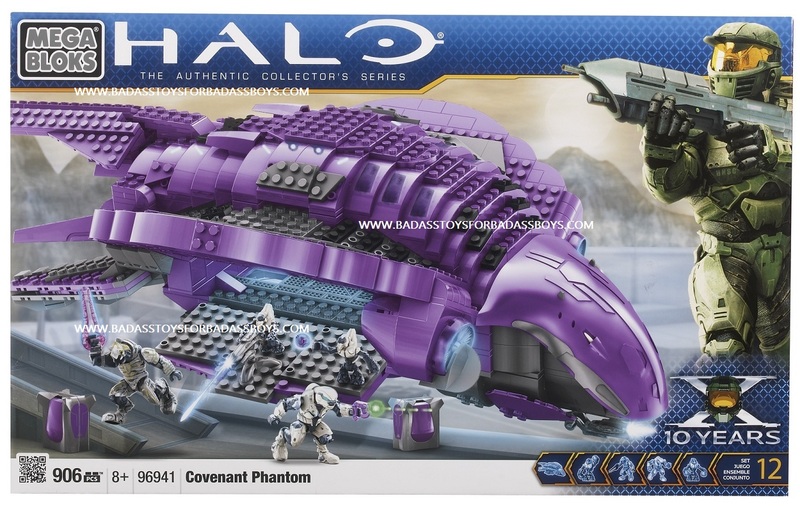 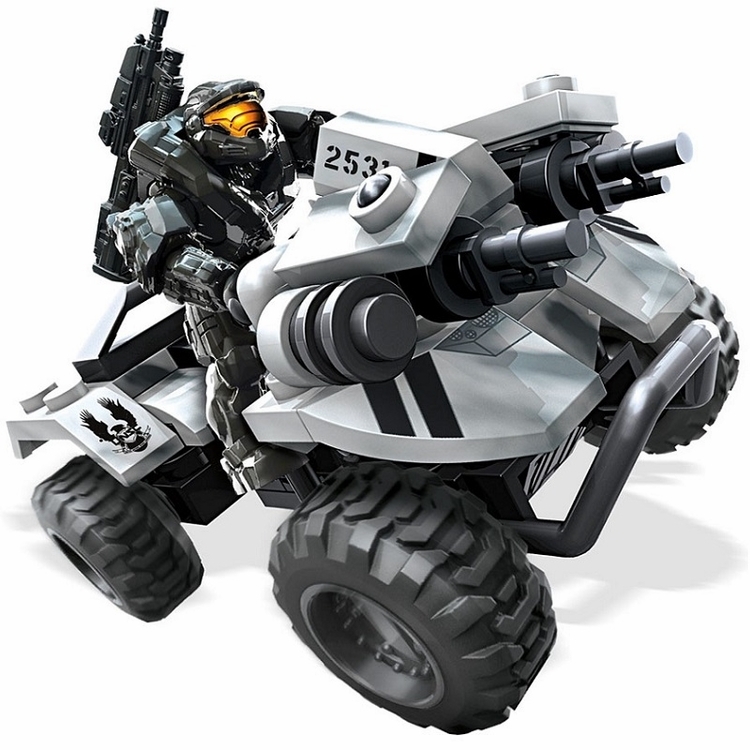 Secure your Halo Mega Bloks 2015 UNSC Gungoose featuring Noble Six now!